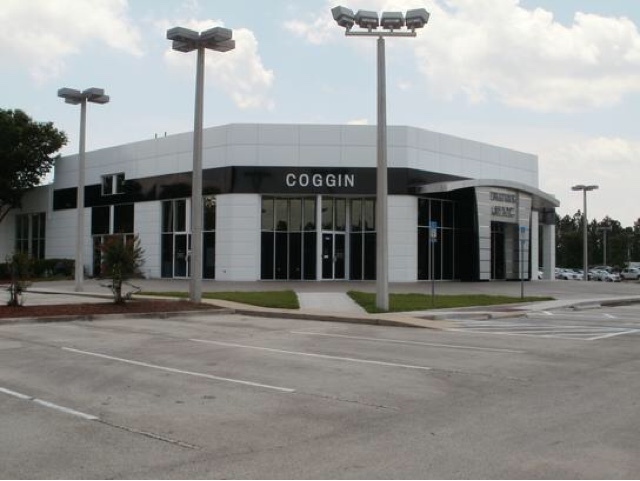 Coggin Buick GMC New Client - Car Dealer Video | CarData Inc.
CarData welcomes Coggin Buick GMC in Jacksonville, FL to our family and we look forward to providing them with the attention they deserve from a lot service provider. CarData provides photography, videos, custom comments, SpinCar and MUCH more to help dealers properly merchandise their inventory. The secret lies within the exceptional video walkarounds and vehicle inventory photography that is the signature of CarData Inc. Contact us today to see what we can do for your dealership videos and photography. Click Here to browse their inventory in Jacksonville, Florida.